This is a personal and very special post for me. Living far from family, in Newman, WA we love every opportunity for a visit! Recently my Mum came to stay and we took the opportunity to capture some Three Generation Family Photography in my studio. I LOVED this session. 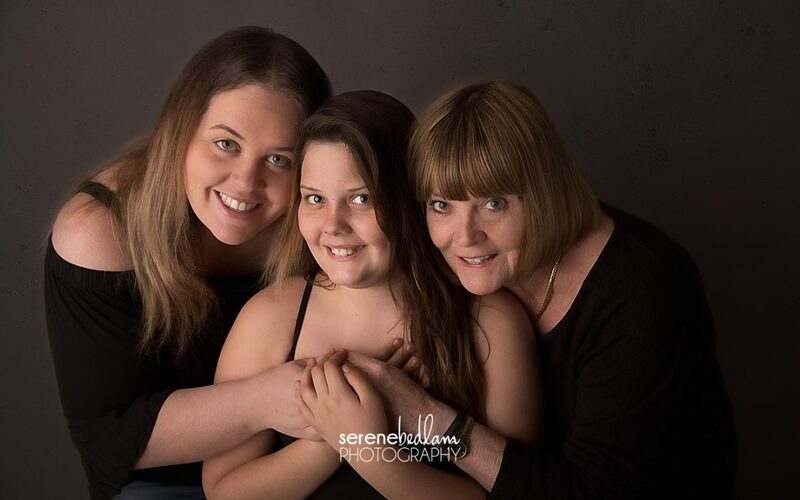 Much as it is outside my comfort zone to be in front of the camera it was worth it to have a photo with my mother and my daughter! I love the image of my mother and daughter together. 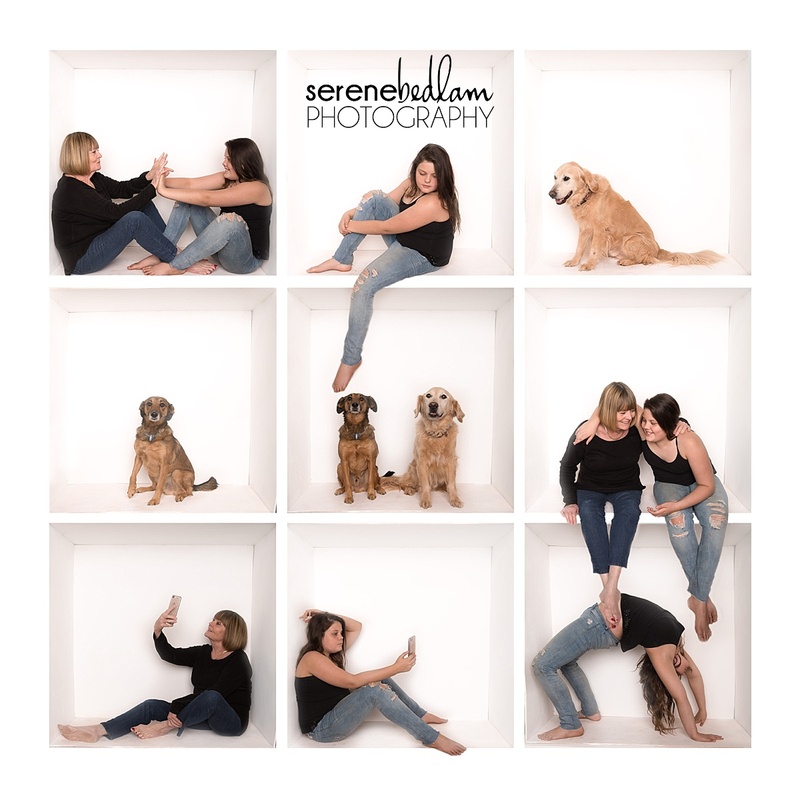 Their bond is so special and I loved being able to capture that in beautiful images that we will print to share every day even though we are physically separated. We also tested out “the cube” I am SO excited about this!  I can’t wait to do lots of family sessions in it, it is quick, easy and so much fun!